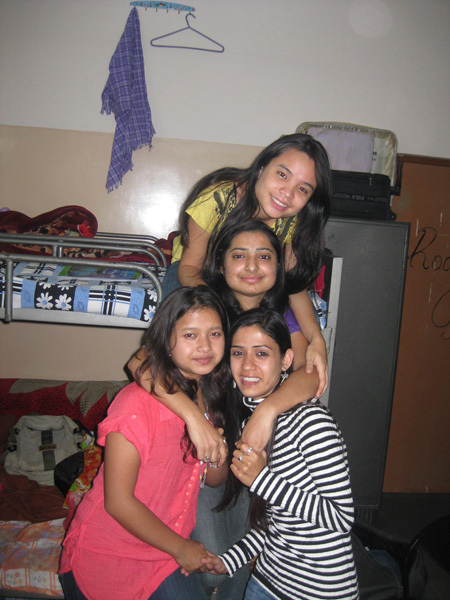 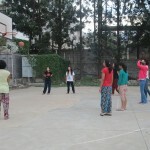 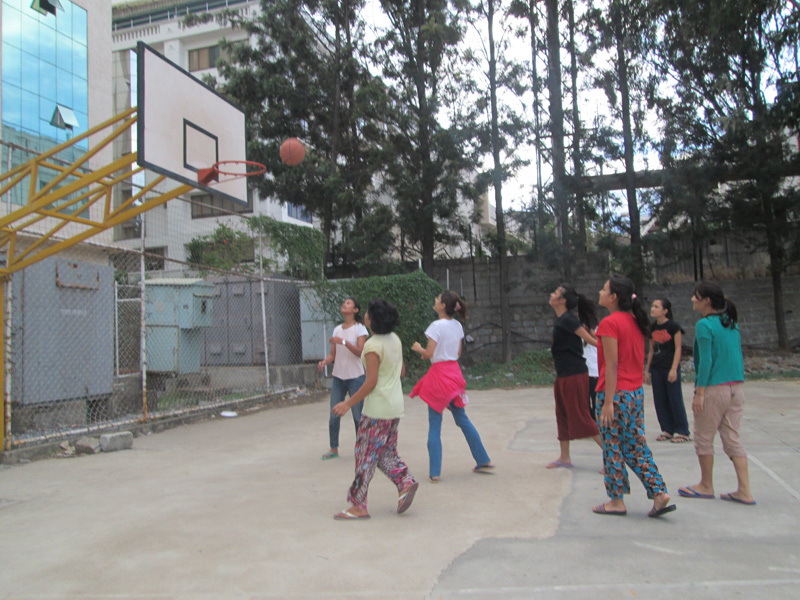 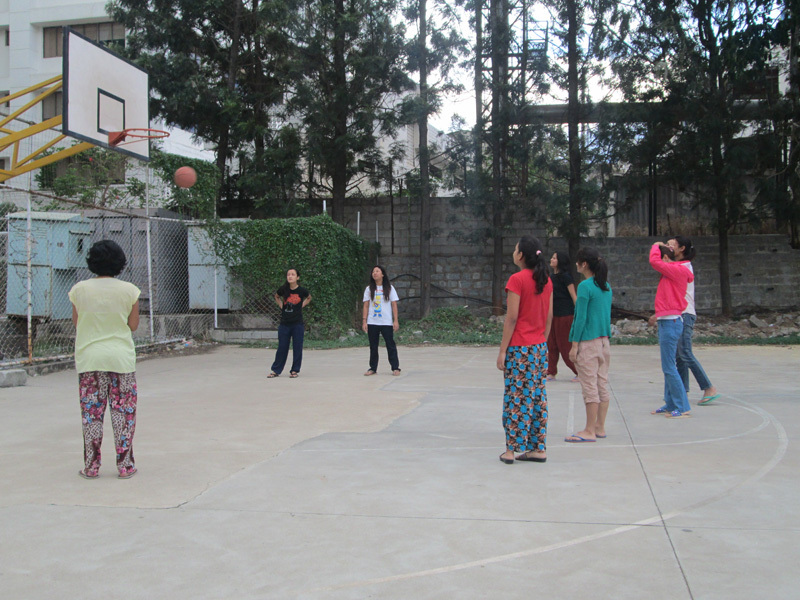 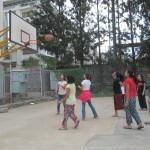 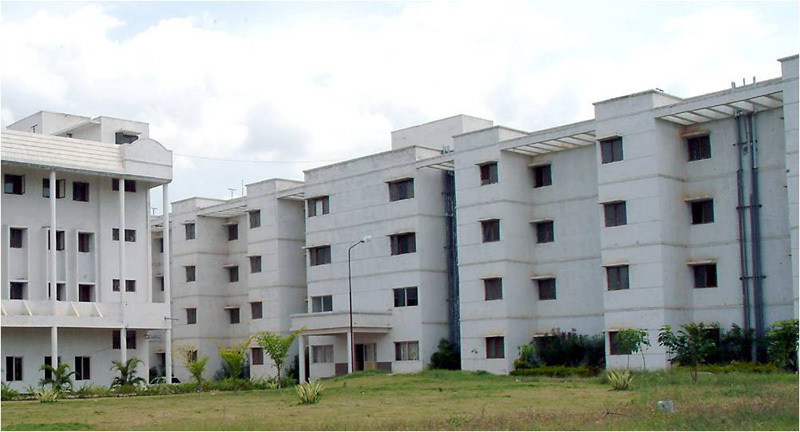 Separate hostel with a qualified warden is arranged in the same campus for girls, with full security measures. 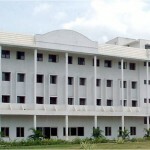 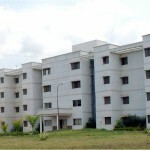 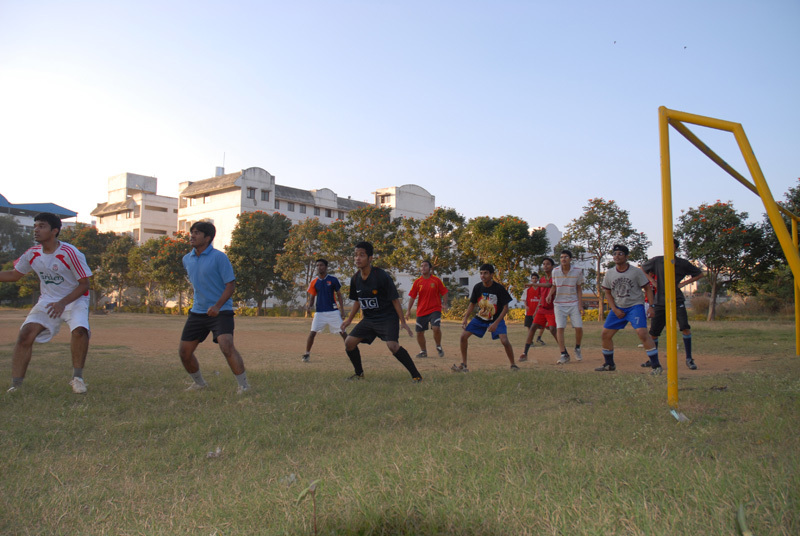 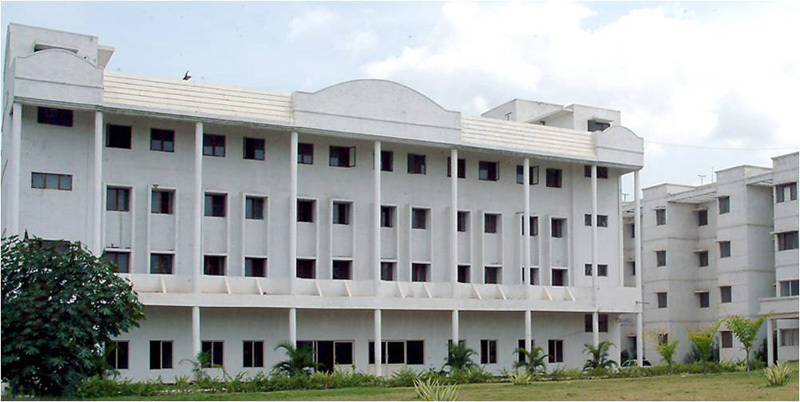 Hostel is compulsory for all the students admitted to this college. 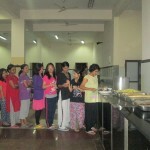 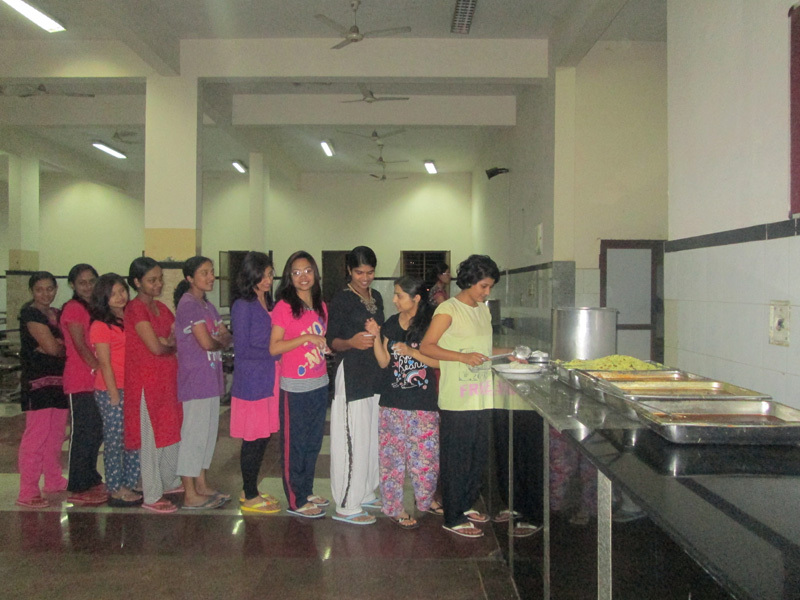 Food is provided in the hostel mess.